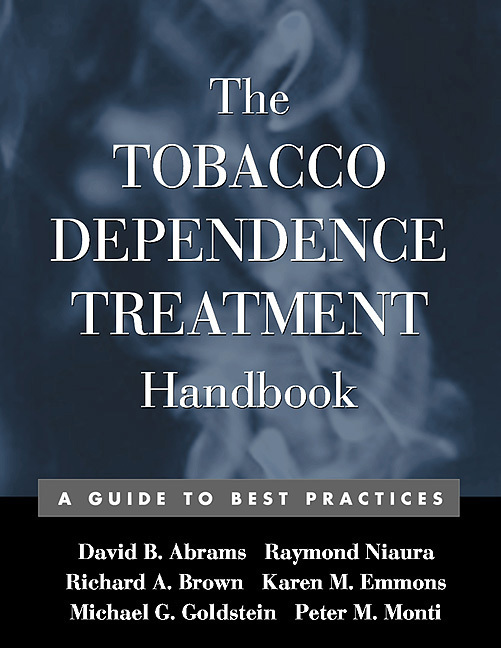 This unique clinical handbook offers the knowledge, skills, and materials needed to help all types of smokers, even the most hard-core, successfully quit. Provided are assessment tools, treatment planning guidelines, and a series of complete treatment packages, ranging from ultra-brief to more intensive options. Designed for use in a variety of settings by a wide range of providers, the volume is evidence-based and consistent with the latest national guidelines on best practice. The authors, leading scientist-practitioners, incorporate the latest pharmacotherapeutic approaches as well as proven motivational, cognitive, and behavioral techniques. Strategies are presented for tailoring treatment to individual smokers and for preventing relapse. Also included are session-by-session intervention guidelines, helpful case examples, and dozens of requisite handouts and forms, ready to photocopy and use.